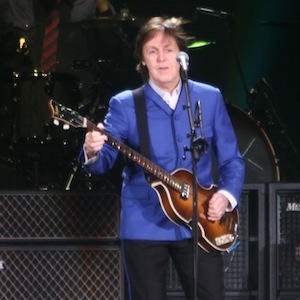 November held several tour dates for legendary musician Paul McCartney’s “On The Run” tour. Paste photographer Mark C. Austin caught some photos for the singer’s Nov. 14 date at Minute Maid Park in Houston, Texas. If you’re still mourning the fact that you missed this epic round of performances, take a peek at the photos in the gallery below.